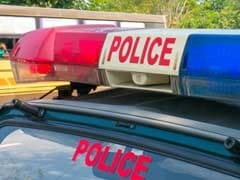 The robbery took place under two minutes and police say that 2 lakh and 37 thousand rupees have been looted from rural bank in Rajasthan. The robbery took place in broad day light. 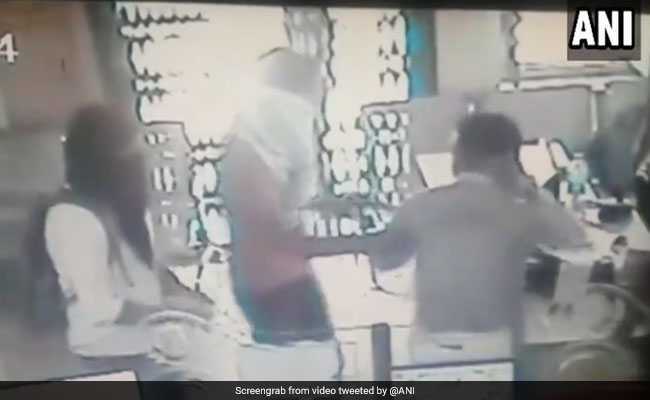 Unidentified masked men, with pistols in their hands, entered a rural bank in Rajasthan and looted Rs 2,37,000 before escaping in broad day light earlier this week.